After releasing the Lite version of the Gionee F-series weeks ago, called Gionee F5L, where L stands for Lite. The company has launched yet another smartphone called Gionee F5. I don't seem to see any difference between the Gionee F5L and the Gionee F5. Both devices runs on the same operating system, packs the same RAM and Internal memory, same camera specs and also same battery capacity. 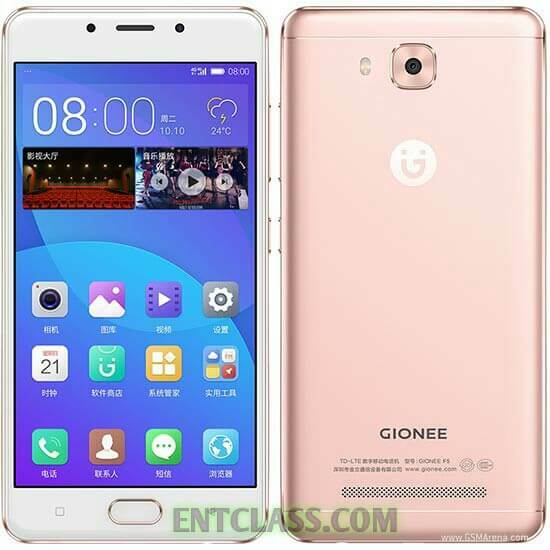 Anyway, have a look at the full specifications and price of Gionee F5. Price 250 EUR, roughly $269 in USD, KSH 27,858, INR 18,054, CNY 1,844, NGN 84,700. Gionee F5 Specifications and Price in India, China, Kenya, Ghana, Nigeria. Gionee F5 Released date. Gionee F5 Review. Gionee my love. Chai. I love the specs. Never disappoint, as always. If not for the dollar issue, he for no high like this.